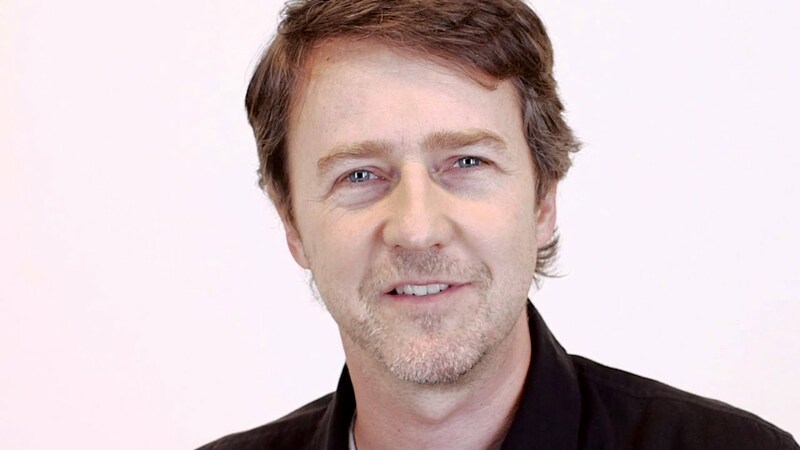 Hollywood actor Edward Norton has been in Hollywood since 1996. In his 20 years career, he has been part of many commercially successful movies. He has been nominated and won many awards for his roles in movies. Besides acting, he is also a filmmaker and an heir of his grandfather James Wilson Rouse's real state company. His estimated net worth is $70 million. Let's know more about his worth and career. Edward was born and raised in the city of Columbia, Maryland, which his maternal grandfather James Wilson Rouse had helped to build. He graduated from prestigious Yale University studying drama and acting in 1991. After his study, he went to Japan to oversee his grandfather's overseas business in the real state. Edward came back to the US and landed his first movie as a supporting actor. His debut movie, Primal Fear, got him both public and critical acclamation for his role as Aaron Stampler/Roy. He won his first Golden Globe in 1997 for Best Supporting Actor. He was also nominated for an Academy Awards and a BAFTA Awards for the same role. Moreover, the actor is active in the industry yet with the same passion and is sure to earn a lot more awards in the coming days. Released in 2008, his role as the title character in The Incredible Hulk is considered to be his most successful work. The movie collected more than $134 million at the box office. His other successful movies are The Bourne Legacy, The Italian Job, Red Dragon, The Score, and others. He is estimated to have earned millions from his acting career. 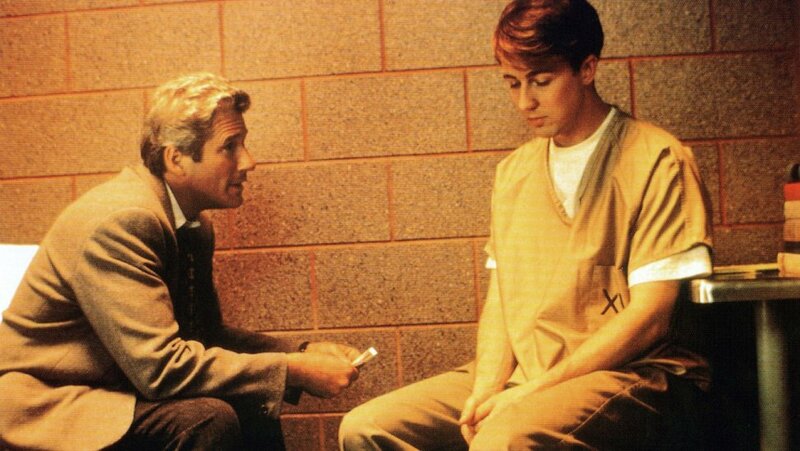 Edward Norton, who started his acting career with Primal Fear, was then paid a salary of $50,000. Only five years later, in 2002, his salary for movies Red Dragon and Death to Smoochey surpassed $8 million. 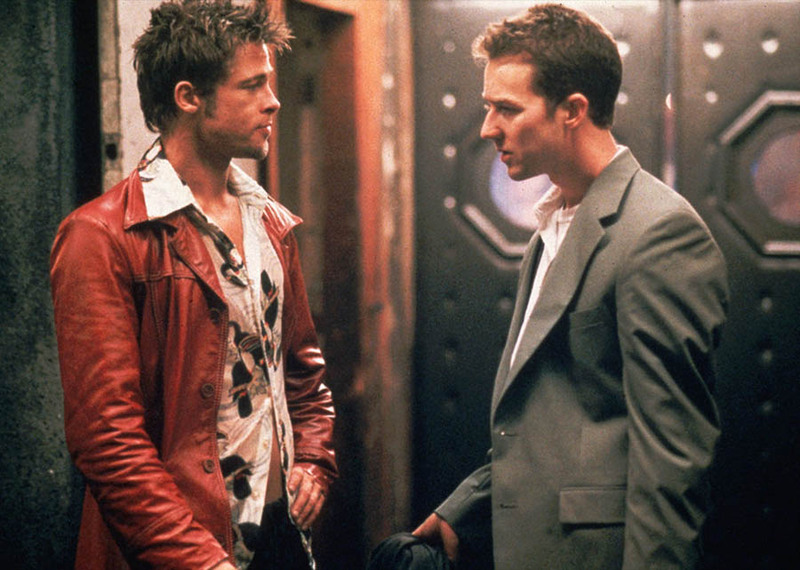 During Fight Club, he got $2.5 million whereas his co-actor Brad Pitt received 7 times more than him ($17.5 million) even when Edward had three times more screen time than Brad. The movie made $100 million at the box office. Now after 20 years in Film Industry, Norton is one of the highest paid actors behind few huge actors like Bruce Willis and Al Pacino. He has surpassed big actors like Nicolas Cage, Christian Bale, and Russell Crowe. Edward Norton's money also comes from his maternal grandfather's inheritance. James Wilson Rouse (1914-1996) was the founder of The Rouse Company, a real state developer. He also worked for his grandfather's company for a short while after graduation. It is said that he received millions of money from his grandfather. The actor has put his money into good business investment. The actor owns a $2.3 million worth of apartment in New York City. He also has a mansion in his hometown and couple of houses in Malibu and a mansion in Hollywood Hills. His estimated real state property is around $6.8 million. Edward, unlike other Hollywood celebrities, owns comparatively fewer cars. His collection of cars include brands like Porsche, Range Rover, Mercedes and BMW Hydrogen fueled car: Hydrogen 7. Reason Behind Josh Groban's Break-up With Ex-girlfriend Kat Dennings, Is He Dating A New Girlfriend?